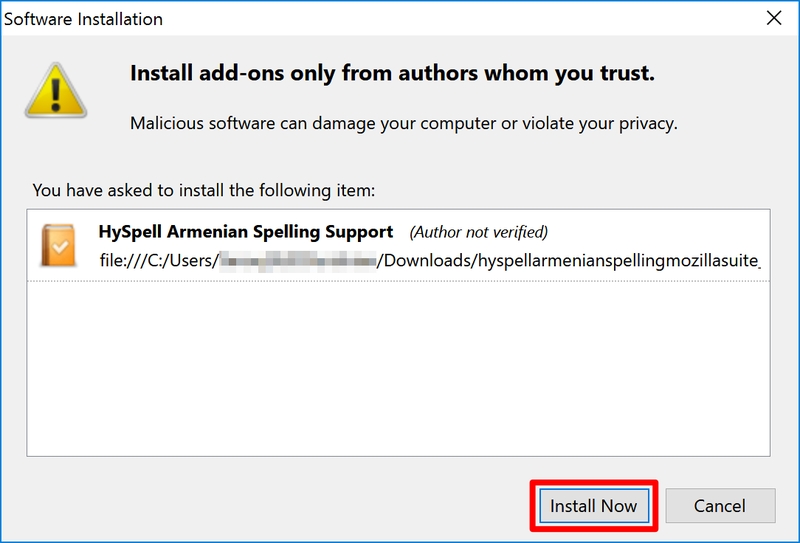 This guide will show you how to install HySpell Armenian Spellchecker for Thunderbird. 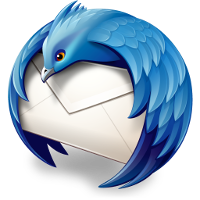 Mozilla Thunderbird is a free and open source email client. It is a great alternative to Microsoft Outlook and Apple Mail. Otherwise, download and install Thunderbird from https://www.thunderbird.net. 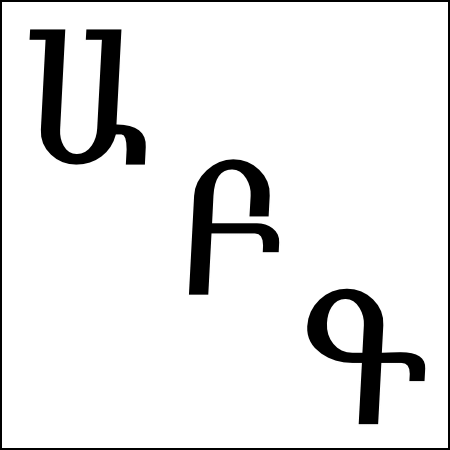 Classical Armenian orthography (also known as traditional or Mesrobian orthography) is the spelling system used in the Armenian diaspora, including Lebanon, Syria, and Iran. Reformed Armenian orthography (also known as Soviet Armenian orthography) is the result of spelling reforms in the 1920s in Soviet Armenia; it is the predominant spelling system used today in the Republic of Armenia and the former Soviet Union. (2) Save the file to your computer. Note: If Firefox is your default browser and you’re reading this as a PDF, Firefox may itself attempt to install the file once downloaded. To prevent this, access one of the links above from within Firefox where you can select Save Link As, as opposed to a PDF reader where this option is not available; alternatively, access the link from another browser such as Chrome. Click the Extensions panel from the left menu. 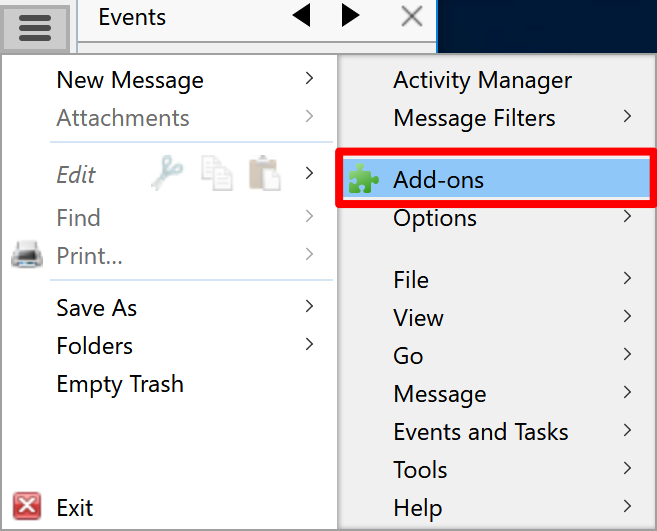 Select Install Add-on From File... from the menu. You can now start using HySpell for Thunderbird. 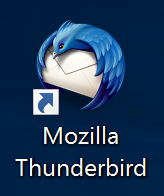 To learn how, see the HySpell for Thunderbird User Guide. 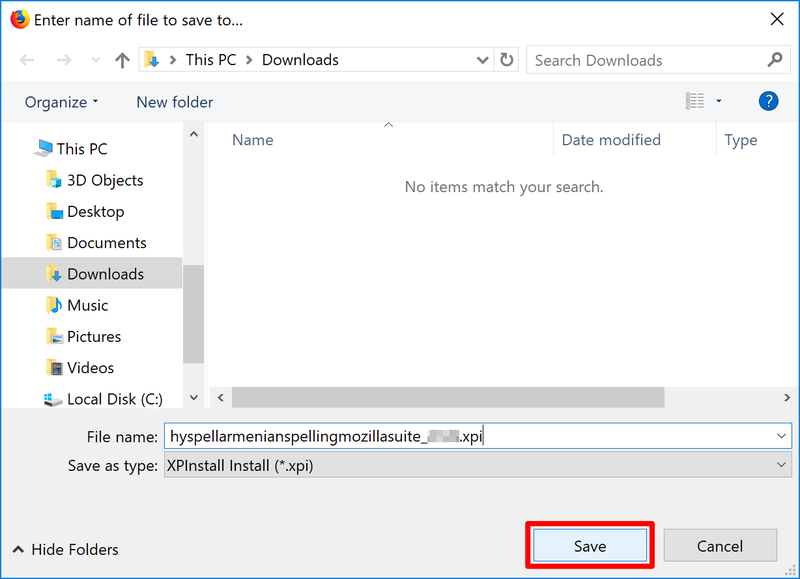 Should you need to uninstall HySpell for Thunderbird, see the HySpell for Thunderbird Uninstall Guide.